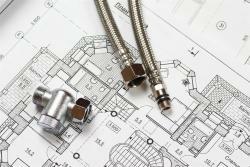 Behind your walls and beneath your floors, there is an intricate network of water supply lines, drains and vents that make up your plumbing system. 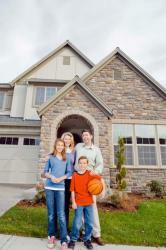 Sometimes your home or office's drains clog. 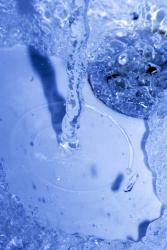 Or your plumbing pipes leak, freeze or burst, requiring repair or maintenance. 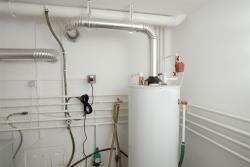 Aside from poor performance and high energy costs, many potential dangers can result from improper water heater installation. 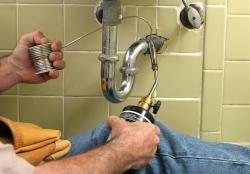 That’s why choosing the right plumbing contractors can make all the difference. If your water heater is broken or in need of maintenance, our licensed expert technicians can often schedule an appointment and have the problem fixed the very same day.